Happy Friday! Do you have kids that are full of energy? They are always on the go, loud seem like they are on overdrive? I know I do! With four boys in the house, there is never a quiet or calm moment. I feel like our house is a high voltage area and we need to be wearing hard hats! Bella Gypsy has a new kit out this week that is perfect for scrapping those energetic kids! 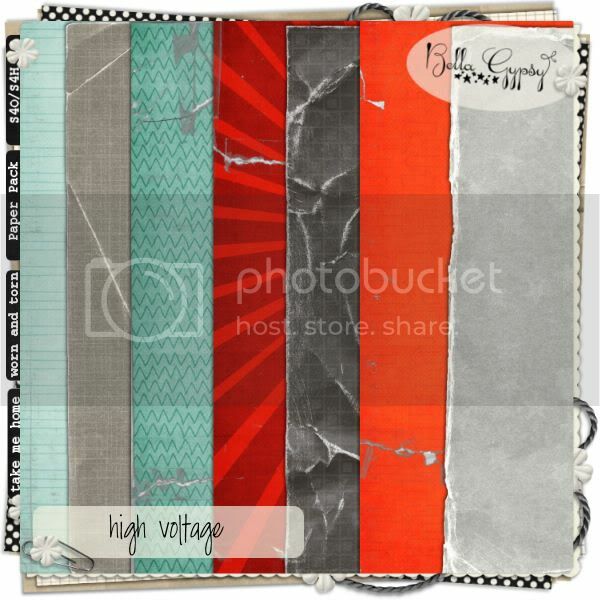 Check out High Voltage! There are also some coordinating pieces that you won’t want to miss out on! 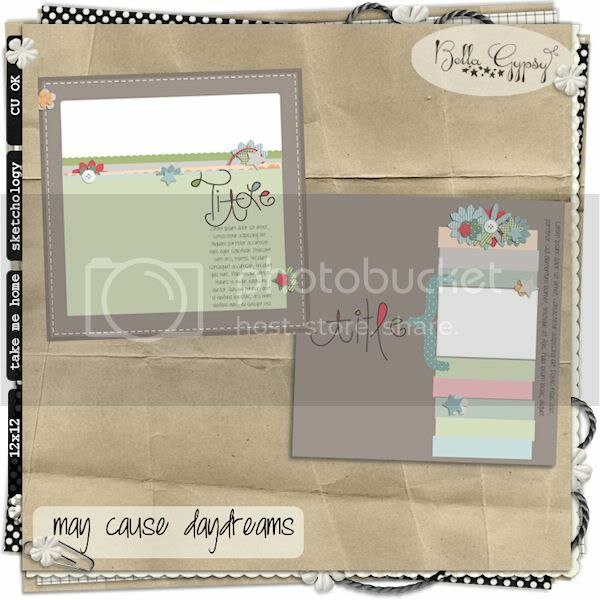 There is a worn paper pack and some flair that will add the perfect finishing touches to any layout! Now for the sweet and quiet side….you much check out Simply Content. This kit is gorgeous and perfect for scrapping those sweet moments! 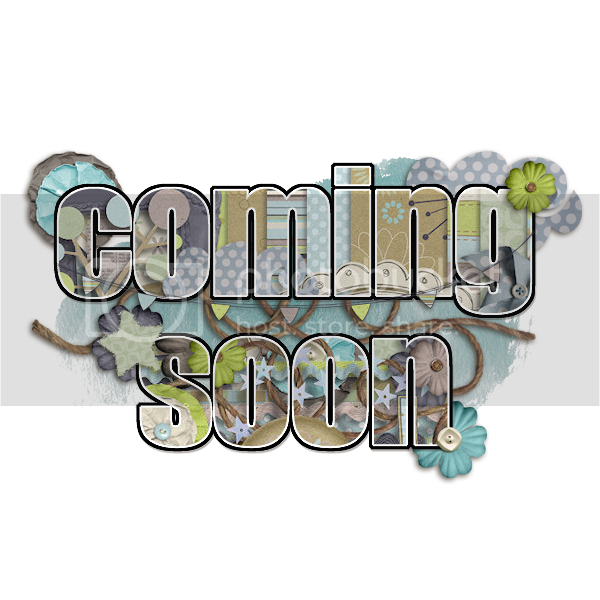 There are two new sets of Sketchology that coordinates with this week’s new kits. Now for your freebie. Here’s some WA just for you. It coordinates with High Voltage. Click HERE or on the preview for the download link! As always…have a great weekend! See you next week for some more awesome goodies and another freebie! Fabulous, right? How would you like a chance to WIN one of these kits? I told you it was worth the time to keep reading! Just leave a comment below with your e-mail address by noon tomorrow (11:59 a.m. EST). I will use Random.org to choose a winner. Good luck! It’s almost that time of year for Trick or Treating! Can you say candy overload, sugar rushes and sugar induced comas?!?! My boys are super excited about putting their super hero costumes on and heading out with their treat bags in hand! They have been practicing “trick or treat, smell my feet…” for the past 6 months and are ready to fill their bags up with yummy chocolate and tons of sweets. Of course they NEVER eat all their candy and we usually still have some the NEXT Halloween but the excitement usually lasts for a few weeks afterwards! Also hitting the store today is May Cause Daydreams. This kit is gorgeous and filled to the brim with tons of elements and it’s perfect for boys and girls! I absolutely LOVE these colors together and couldn’t wait to scrap a page or two with it! Here’s some fabulous new templates…. I promised a little freebie for you this week so I made this word art that coordinates with Sugar High! Click HERE or on the preview for your link! Hello out there! This is Tricia, a.k.a. StarWarsFans, bringing you today’s Sneak Peeks. You won’t believe the wonderful goodness heading your way on Friday. Get your head out of the clouds, put down the candy, and check these out! Happy Friday! It’s Kim here on this rainy and gloomy day. 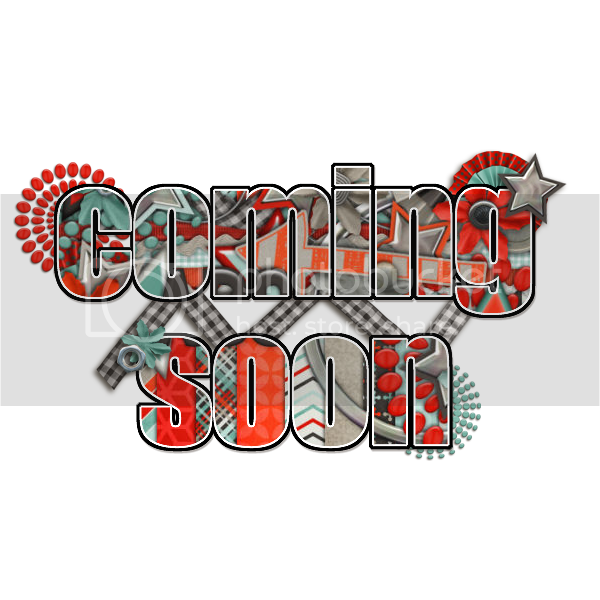 It’s been a LONG time, but I am back with your Friday new release goodies so stay tuned every Friday for the scoop on new relases and a possible freebie. Life has been crazy in my house with 4 boys….we have one in college, one in kindergarten, one in preschool and one just learning how to walk and our recent move to a bigger house! 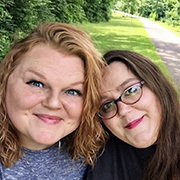 I don’t know if I am coming or going (or just going crazy) on most days but we have been working on a schedule and I am ready to make a Friday date with you on the blog! Fall is definitely here in Chicagoland. The leaves have changed and are covering the ground now. We spent a few evenings this week raking and jumping in the leaves….and eventually bagged them up, but we still have tons more to rake. We have lots of fun fall activites planned in the weeks ahead too and are going to be very busy. Of course this is the baby’s first fall so I was right there with the camera, taking pictures of him…screaming because he didn’t like the leaves! Here’s some matching flair and alphas too! Need a jumpstart? Check out these coordinating templates! I hope you stop by the Bella Gypsy store at Gotta Pixel today and check out their new releases! See you next Friday with some new goodies and a freebie!